Wolf's Lair K9 owner, Carlos Aguirre earns international certification. 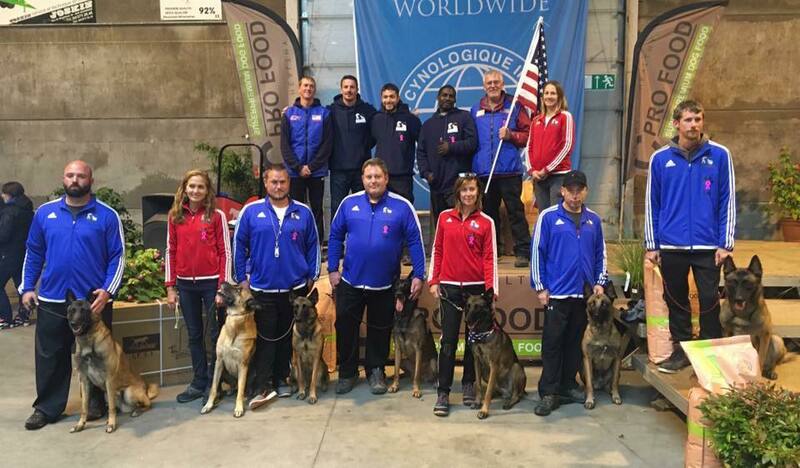 Northbrook, IL, October 25, 2016	(Newswire.com) - ​​Northbrook, Illinois dog trainer, Carlos D. Aguirre, recently joined the ranks of an elite group after competing in the Championnat Du Monde Mondioring held in Herve, Belgium. The owner of Wolf’s Lair K9 now holds a Level 3 International Decoy Certification in Mondioring, a level only four others in the entire US have accomplished. “It’s a wonderful thing to be able to do what you are passionate about and be recognized for it. Training dogs is something I have dedicated my life to and this certification reminds me that all the hard work is worth it. I will continue to participate in the sport and hope to improve my skills and world rankings in future events,” said Aguirre of his Level 3 certification. The certification comes after devoting years to training and honing skills necessary to successfully compete with the best in the sport. As a Master Trainer, Certified Decoy, and Marine Corps Veteran, patience, dedication, and a hardworking attitude come naturally to Aguirre. The sport at hand, Mondioring, requires participants to complete three phases without interruption: obedience, agility, and protection. 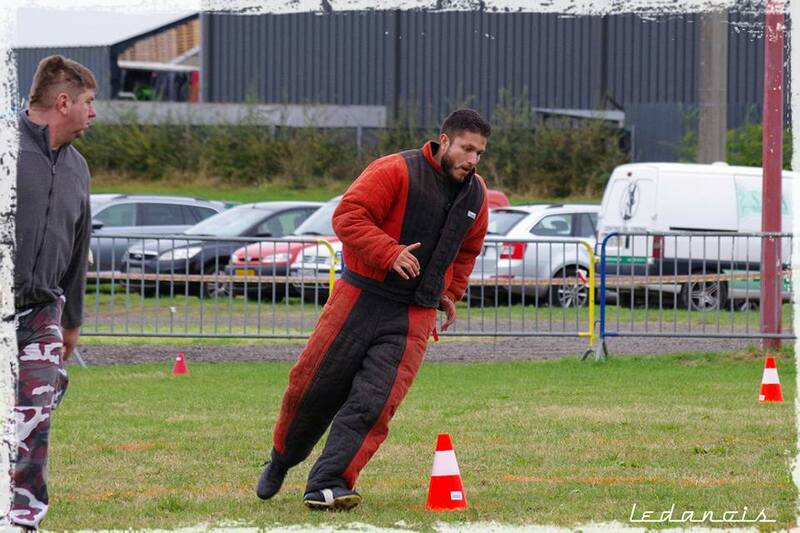 Each section consists of several exercises that are judged based on set criteria and assisted by a decoy. For most of the exercises, handlers are not told beforehand what must be done. Unlike in the dog shows and competitions often aired on television, Aguirre was not there to prove his own dog’s prowess, but rather to exhibit his own skills and earn his decoy certification. 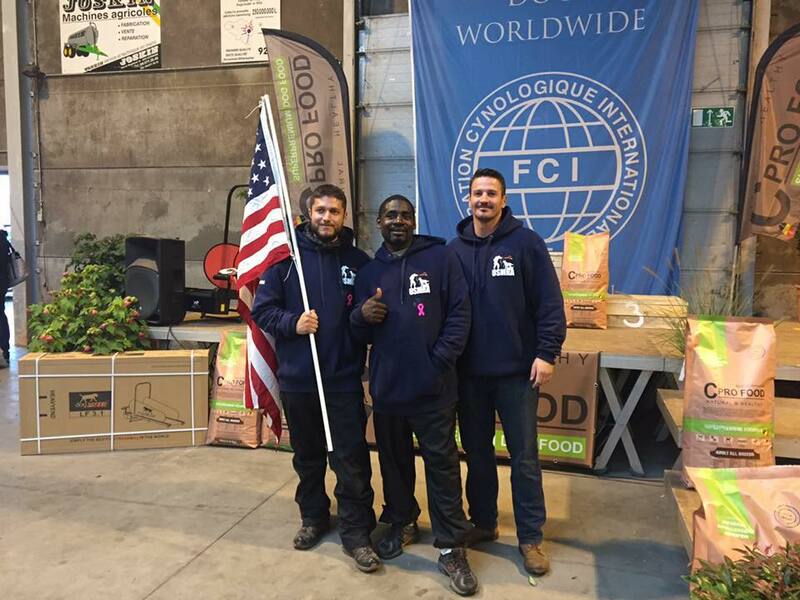 The international competition invites trainers and handlers from around the world to put their skills to the test. As a decoy, Aguirre is responsible for helping the judge evaluate the dog’s working ability by confronting the dog and allowing it to demonstrate its protection work. The certification that Aguirre received is the highest available in the sport and can only be granted by the International Super Selection Committee. In order to receive the certification, Aguirre had to have a current Level 2 Certification, and compete in at least 10 trials. His certification also involved a written test and practical evaluation. The practical exam tests the decoy on a number of skills, including interaction with the dog and proper use of equipment. The skills necessary by both dog and human to be successful in Mondioring may appear vastly different than what is desired from a companion animal, but Aguirre asserts that the training principles remain the same. “Whether I’m training a dog for competition, personal protection, or simply basic obedience, I still work with the same concepts: patience, control, and attentiveness. These skills are what keep a dog physically and mentally stable and a good pet for your family,” explained Aguirre. Aguirre and his wife, Elly, started Wolf’s Lair K9 to help owners train happy, healthy, and well-mannered dogs in 2012. They do everything from basic obedience to personal protection to agility. 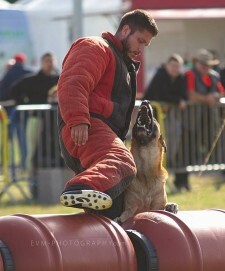 To find out more about Carlos D. Aguirre and Wolf’s Lair K9, visit www.wolfslairk9.com .